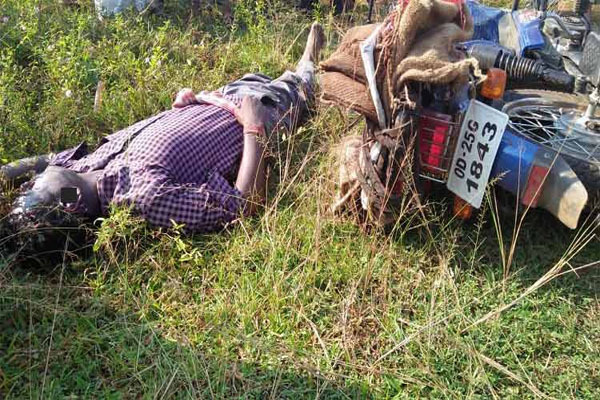 Bhubaneswar: In a shocking incident, the body of a youth was found under mysterious conditions at Kumphapada village under Jagannath Prasad police station in Ganjam district this morning. The youth was identified as Balakrushna Sahu. . He had a scrap business at Itamati. The reason behind his death was yet to be known. The Bhanjanagar police have recovered the body and started investigation.